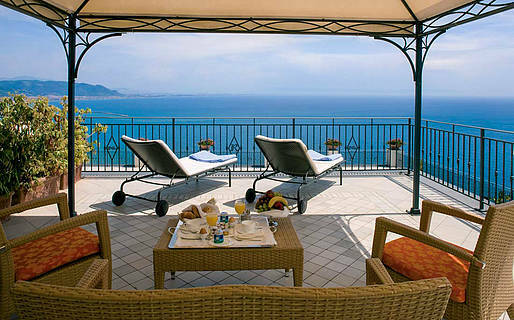 Hotel Raito is a 5 star luxury hotel on Italy's legendary Amalfi Coast, only moments away from Vietri sul Mare and within easy reach of many of the Campania region's most important touristic, historical and archaeological attractions such as Amalfi, Positano, Pompei, Herculaneum and the island of Capri. 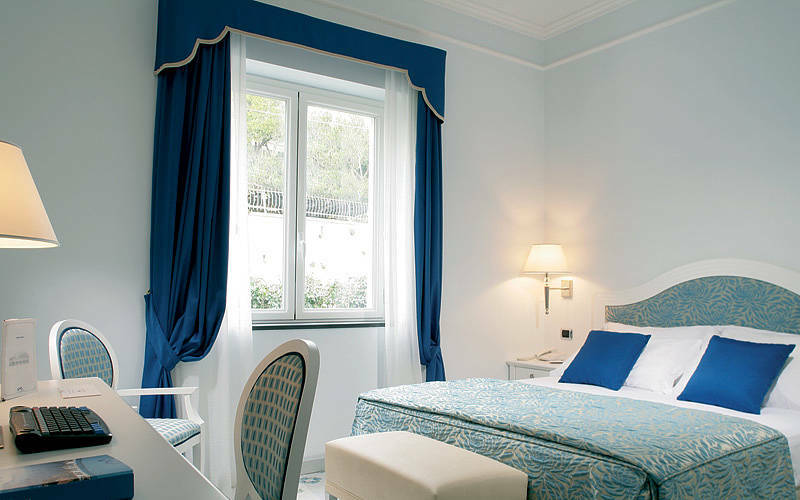 Hotel Raito's bedrooms and suites feature a pleasing combination of traditional and contemporary furnishings. 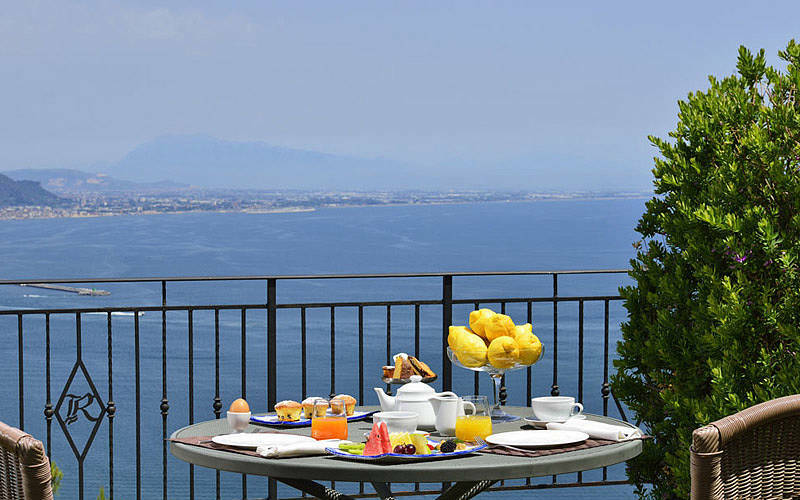 Guests can expect to find both ultra modern accessories and the characteristic ceramics made in nearby Vietri sul Mare in their rooms. 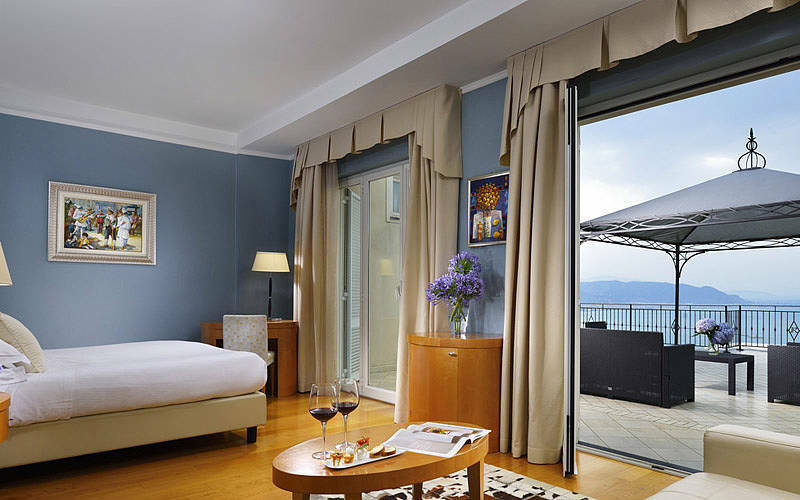 The exceptionally panoramic rooms on the hotel's Seiren Floor have been designed for those guests looking for intimacy, privacy and exclusive services such as the hotel's VIP treatment. 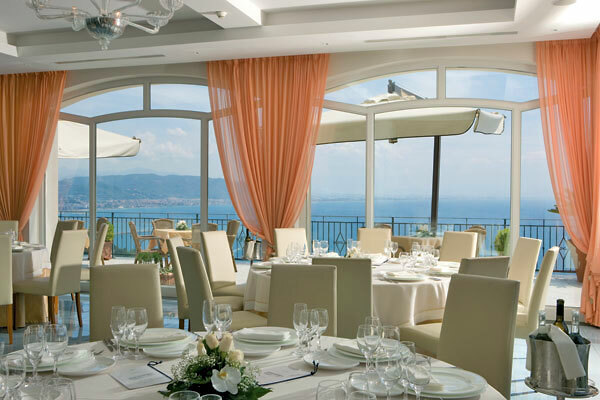 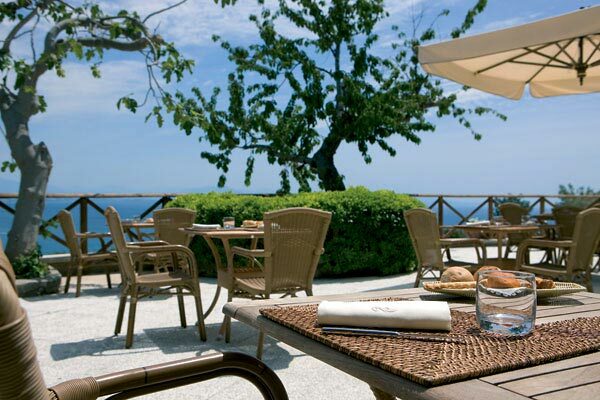 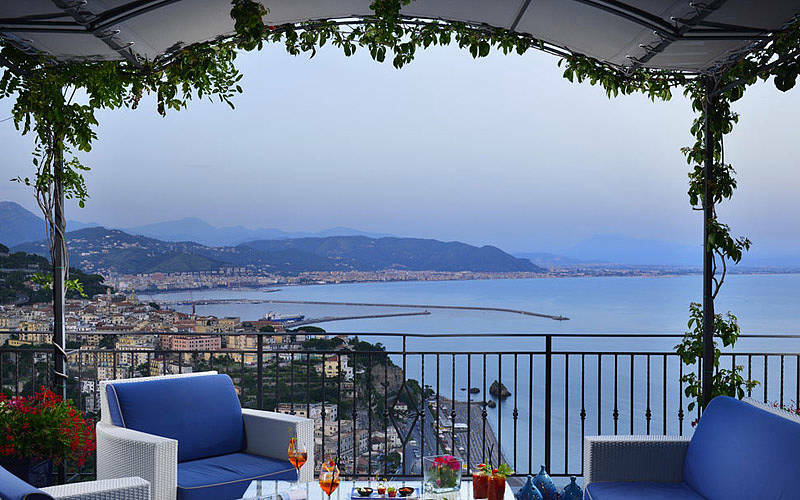 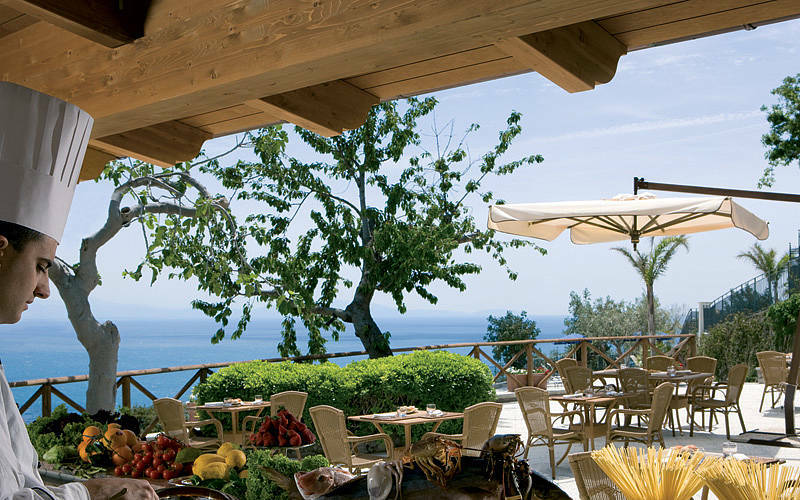 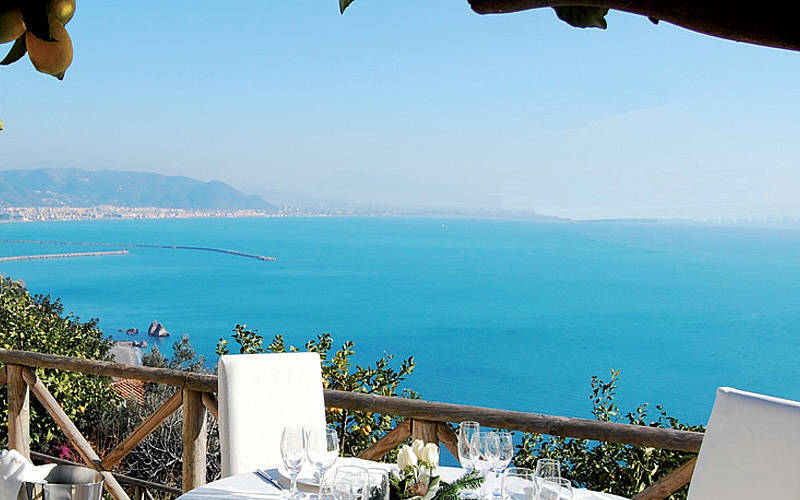 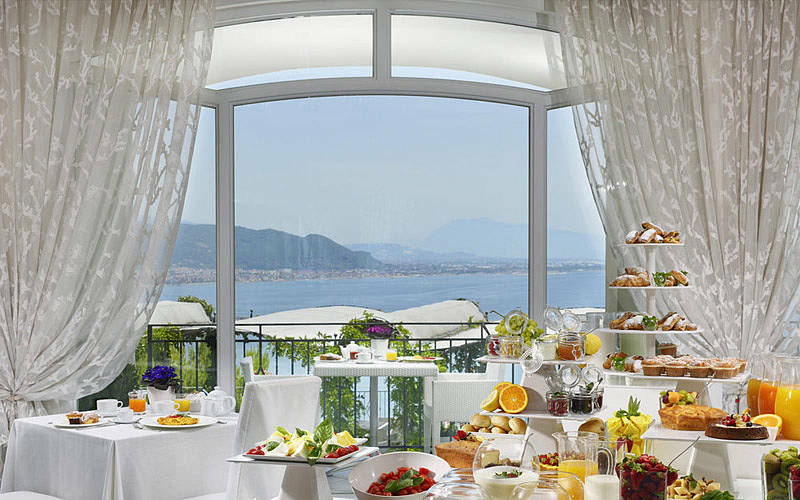 Hotel Raito's Il Golfo restaurant is renowned for its imaginative Mediterranean cuisine, served in the elegant dining room and on the large sea view terrace, from where a spectacular view of the Bay of Salerno can be seen. 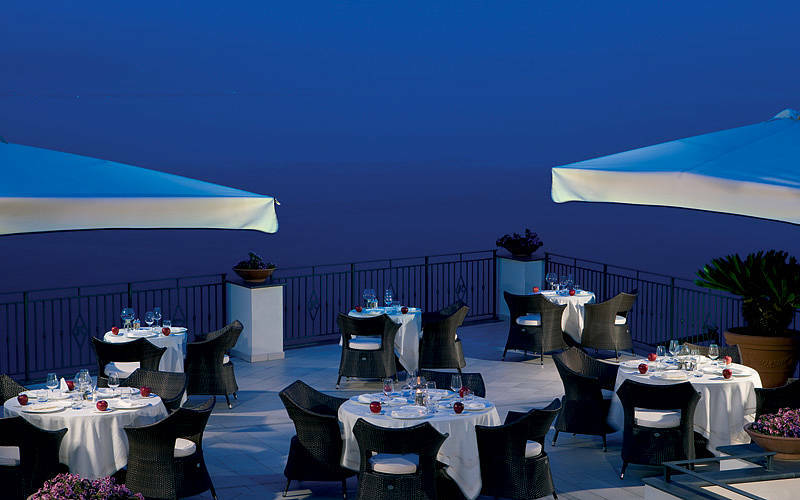 The ExLounge Bar & Grill is a more casual eatery serving traditional regional dishes, tasty fish and meat grills, and an enticing range of light snacks, either by the poolside or in one of the two indoor dining rooms. 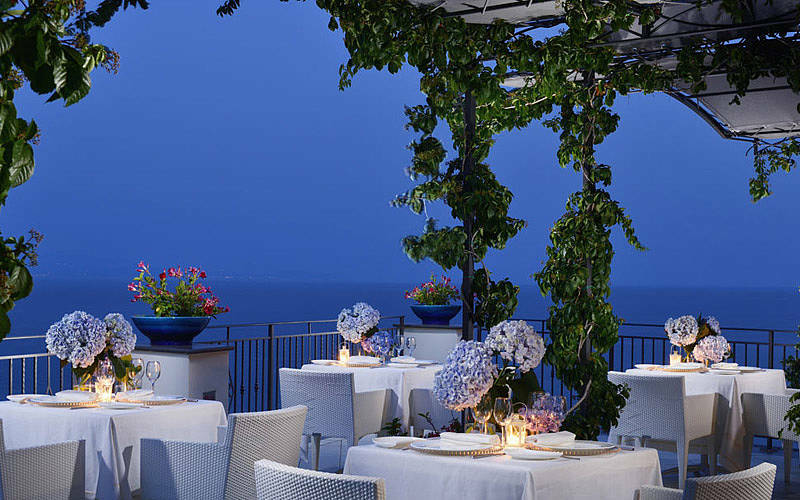 In the evenings, guests often linger until late at the hotel's Faraglioni bar, enjoying a leisurely after dinner drink, accompanied by the soft notes of the piano bar. 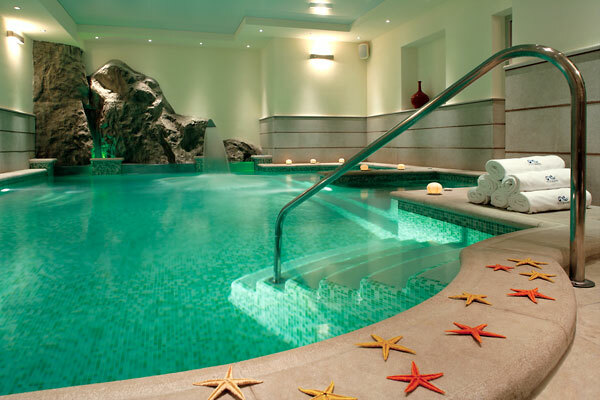 Hotel Raito's ExPure Spa is a superb wellness center in which to enjoy some serious pampering, indulging in a series of pleasure-inducing treatments, specially designed to optimize energy levels and restore natural balance. 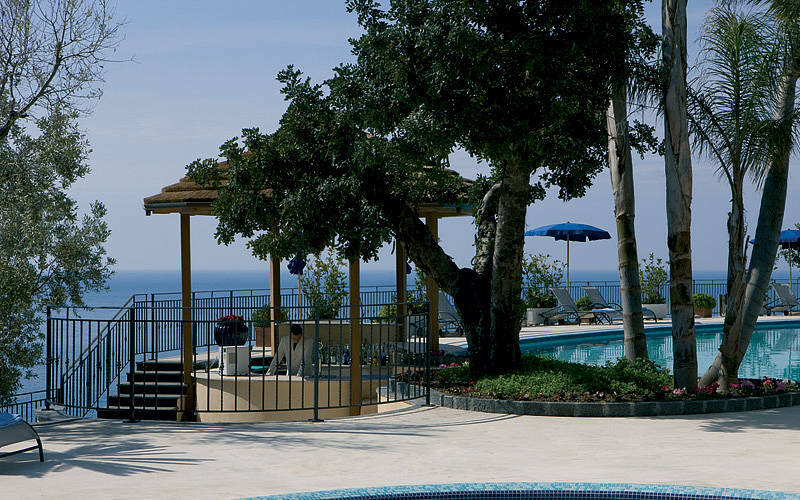 Wellness programs include the use of the heated indoor swimming pool with hydromassage facility, Turkish bath, sauna, solarium, emotional showers. 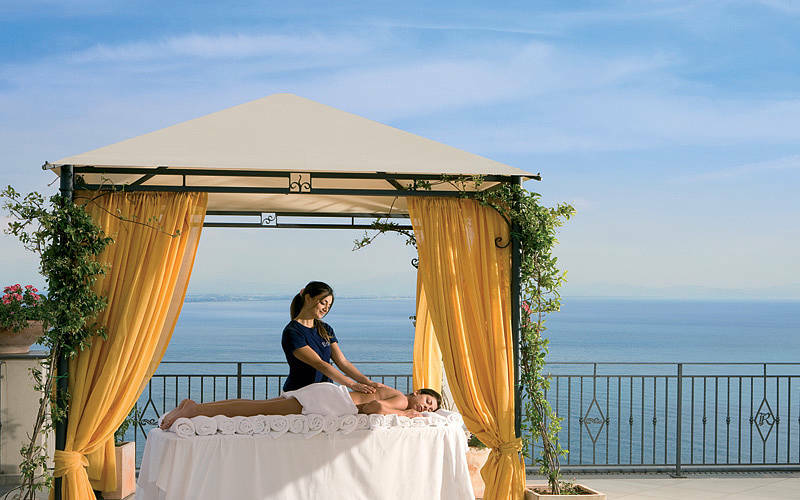 Massages and face and body treatments are performed using Declèor's highly acclaimed spa products. 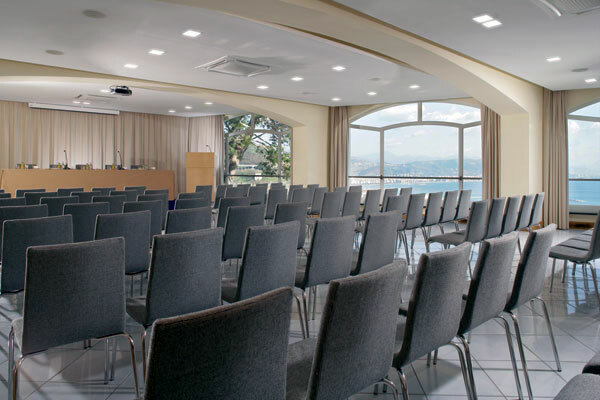 Hotel Raito's hi-tech conference center has three state-of-the-art meeting rooms where to host top level business meetings and conferences. 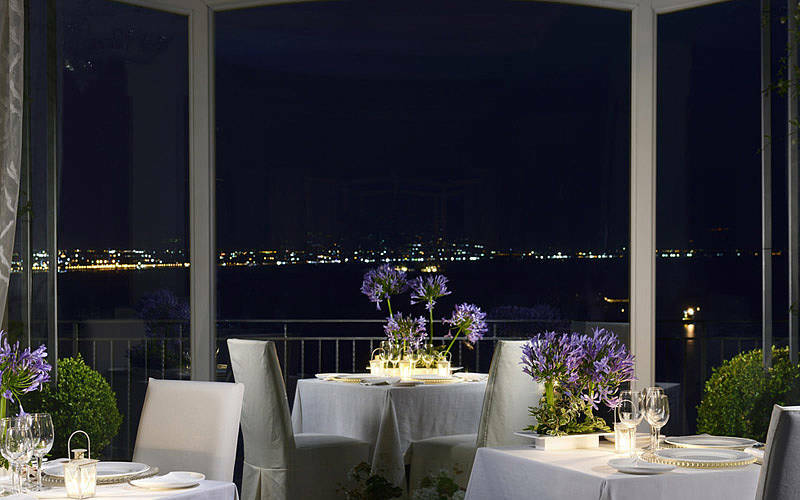 The center's panoramic terrace is the perfect place for sea-view coffee breaks and welcome cocktails. 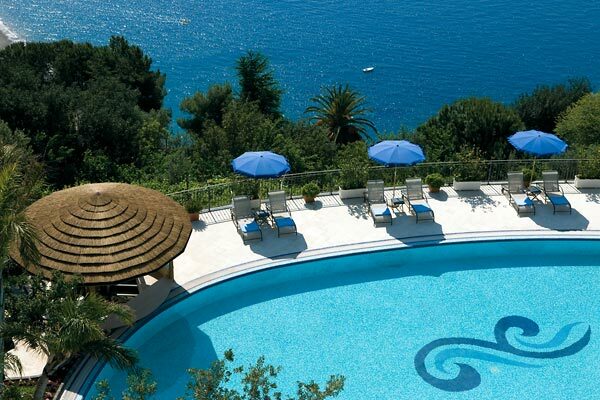 In the last 30 days 118 people have visited this page. 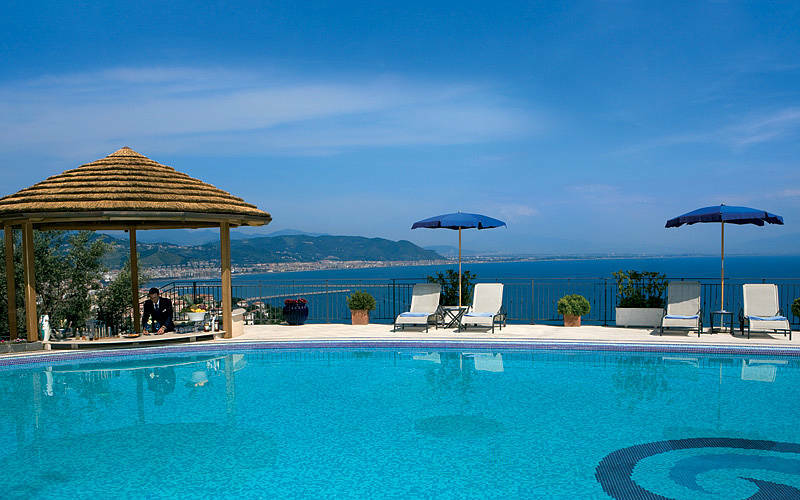 Hotel Raito is situated just outside Vietri Sul Mare, the picturesque little town right at the beginning of the Amalfi Coast, famous throughout the world for its artistic ceramics. 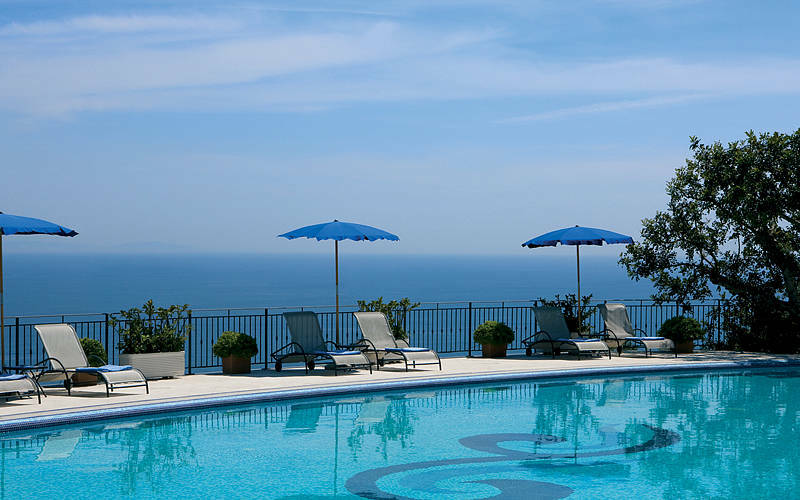 The hotel lies within easy reach of the Amalfi Coast's Amalfi, Maiori Minori, Ravello and Positano, and circa an hour's drive from Sorrento, Pompei, Agropoli and Paestum. 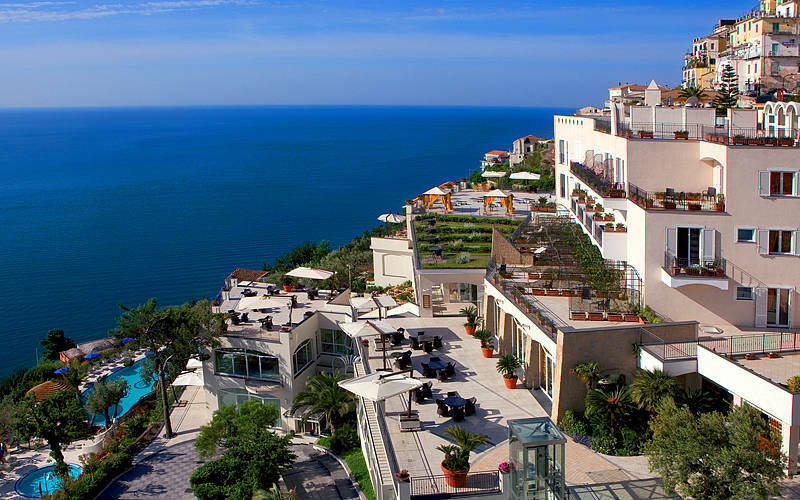 The Amalfi Coast already described in its glory and magnificence by the great Tuscan writer Giovanni Boccaccio, father of modern narrative writing. 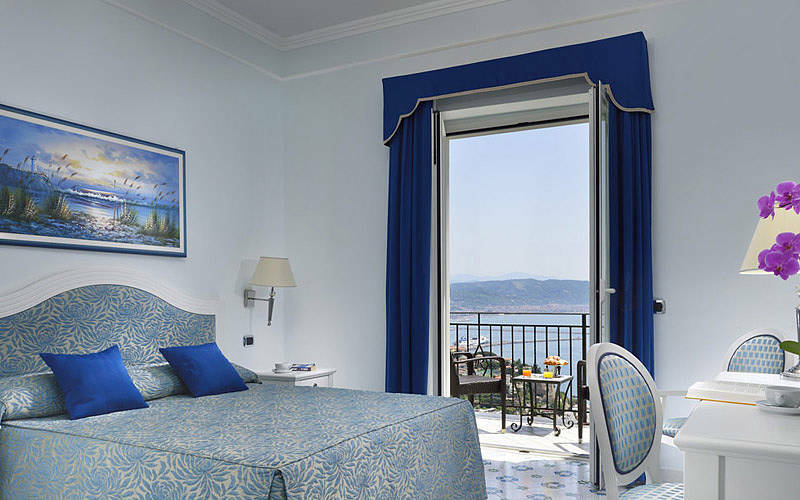 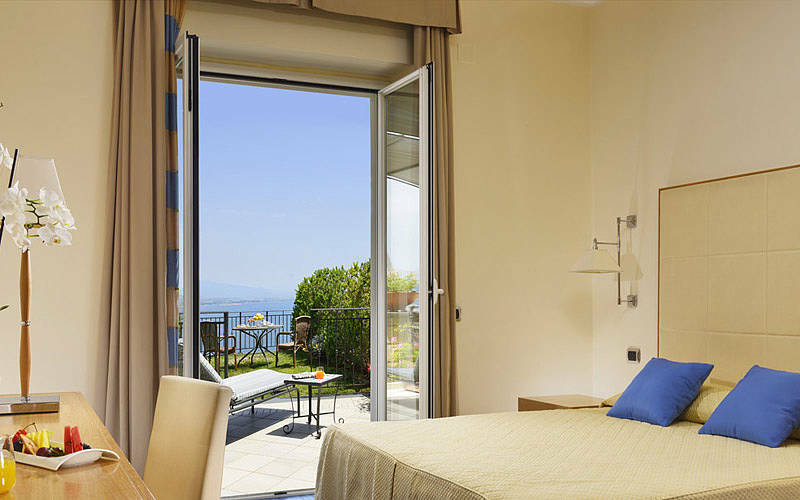 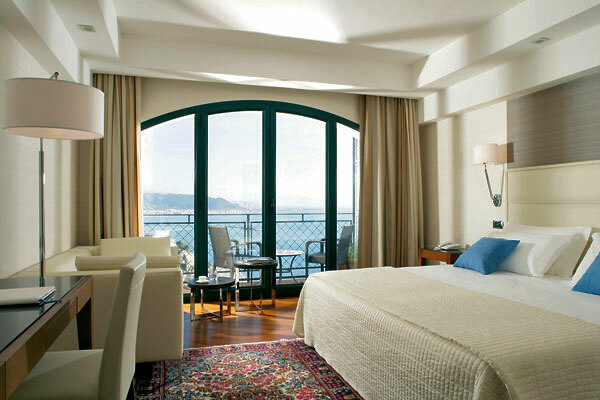 "Our bedroom, a superior sea view room, was spacious, filled with light, really clean and had a marvellous view of the Gulf of Salerno and the Amalfi Coast."